As a Comfort Keeper you’ll do more than prepare lunch or dust the furniture or help a client get ready for the day. These are important, of course, but through our unique approach to in-home care—Interactive Caregiving™—Comfort Keepers find ways to actively engage clients in life. This could include cooking favorite recipes together, reminiscing over old photos, visiting friends or attending community events, continuing favorite hobbies, taking a walk, doing puzzles. Also important are the ability to accept constructive criticism, solve problems as part of a team, and understand and respect procedures and protocol. So, if you have these characteristics and want a career that compensates you fairly... 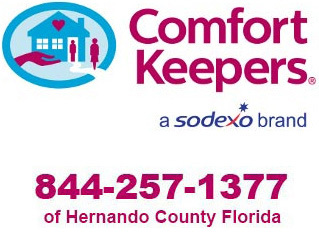 Comfort Keepers offers opportunity for growth and provides a daily dose of personal satisfaction.